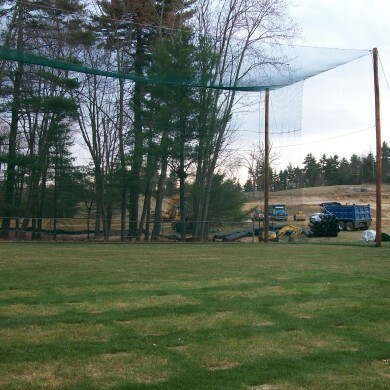 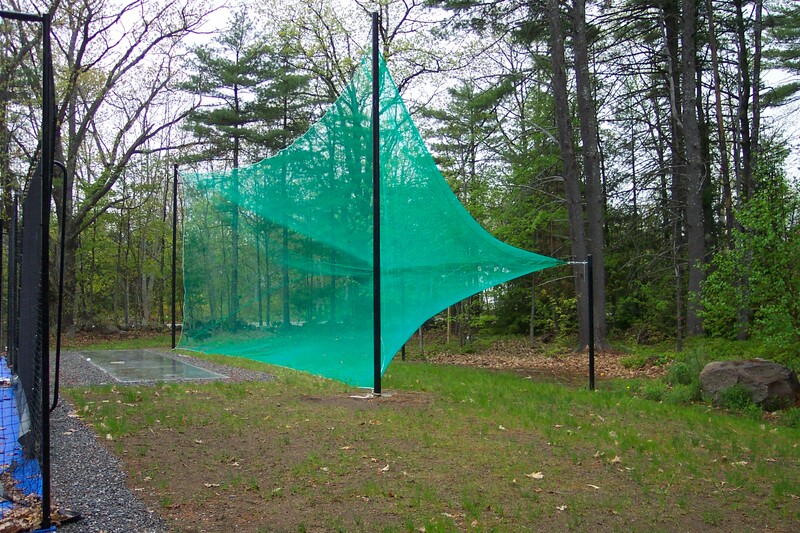 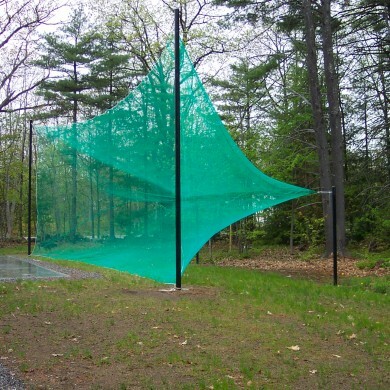 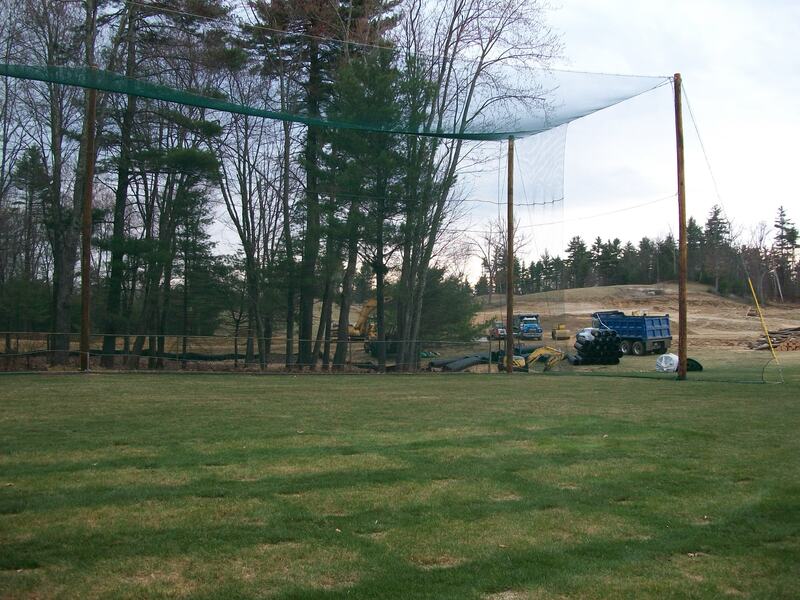 Outdoor hitting range on a Kingston, NH golf course. 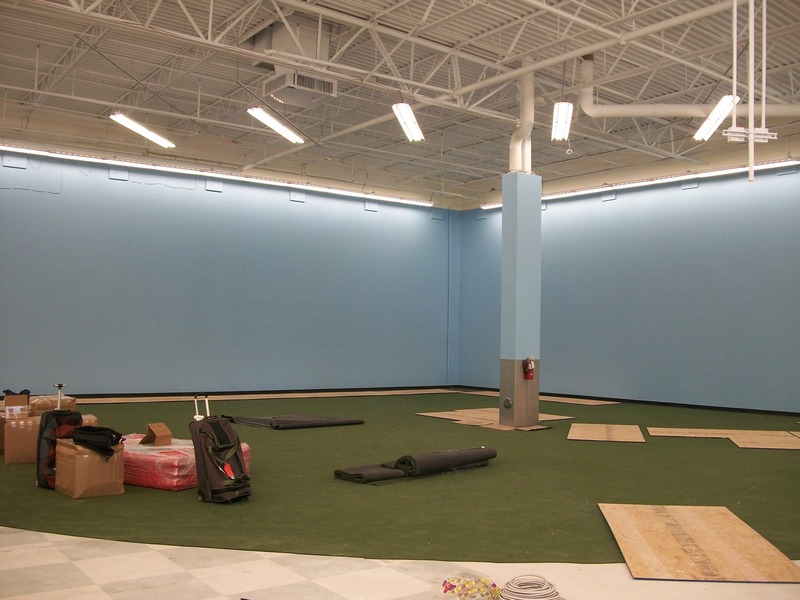 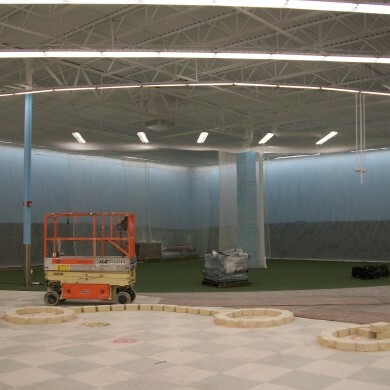 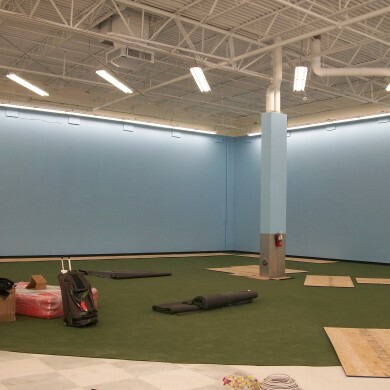 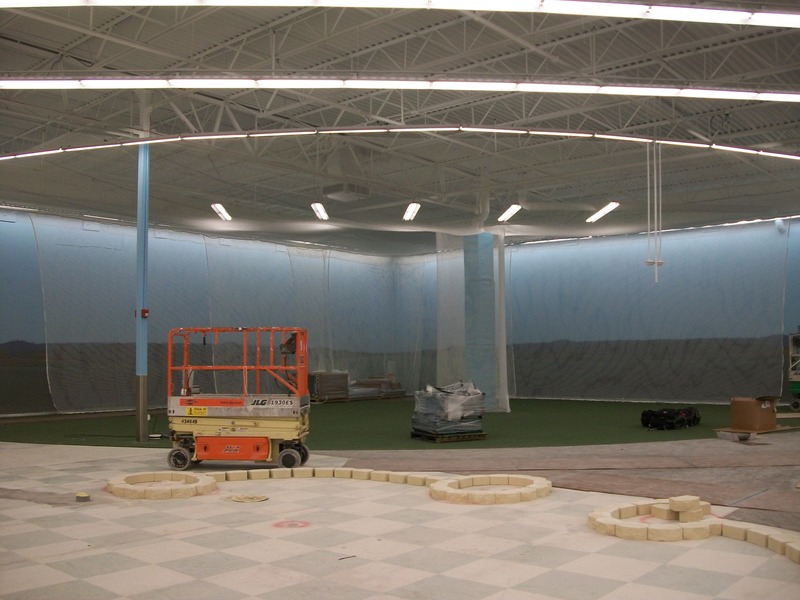 A before photo of an indoor golf range. 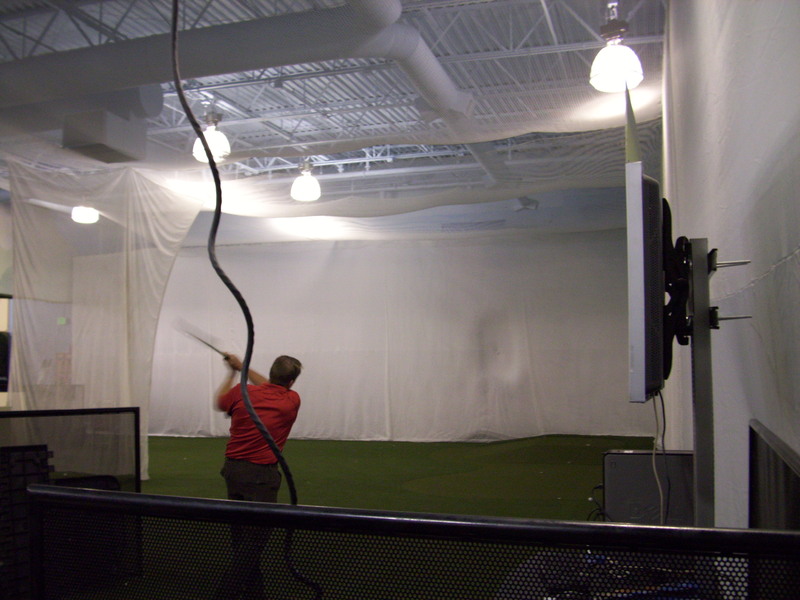 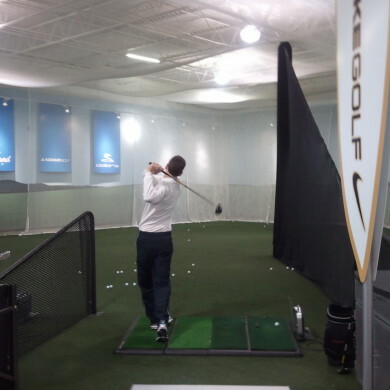 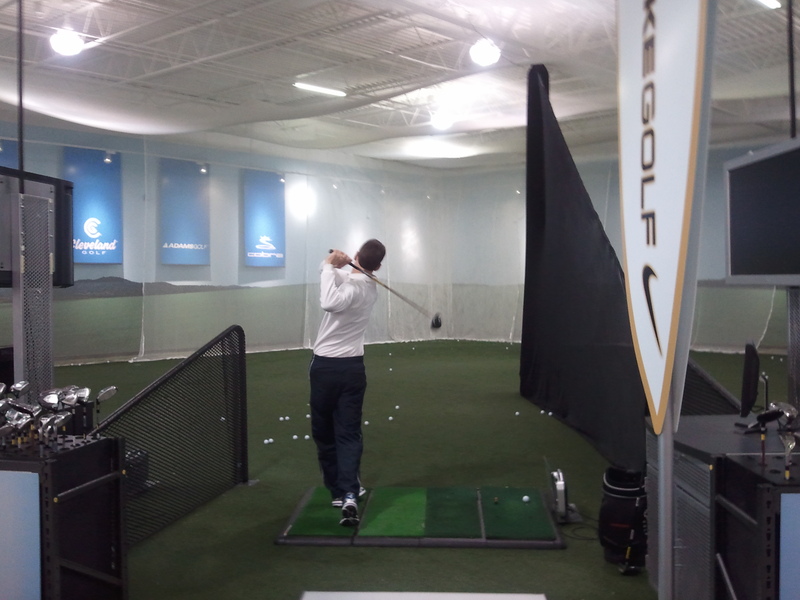 An after photo of an indoor golf range. 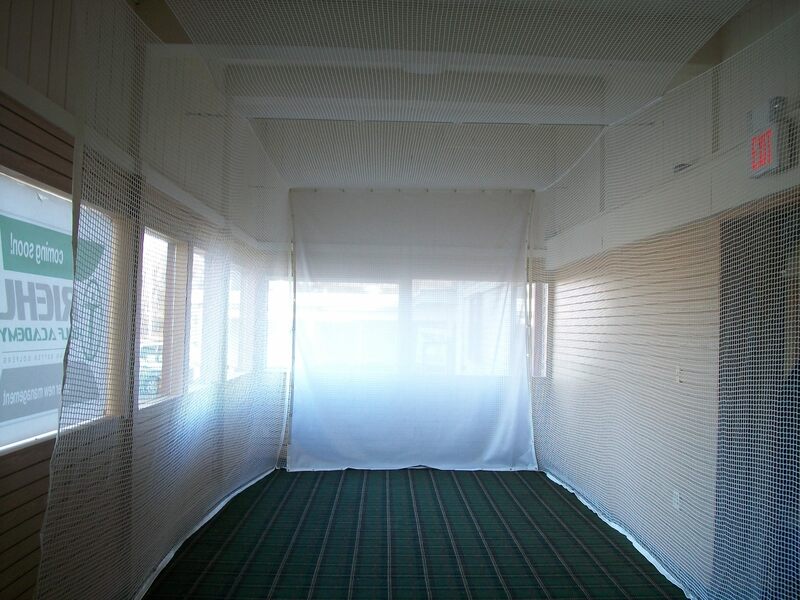 Golf studio with heavy duty curtains. 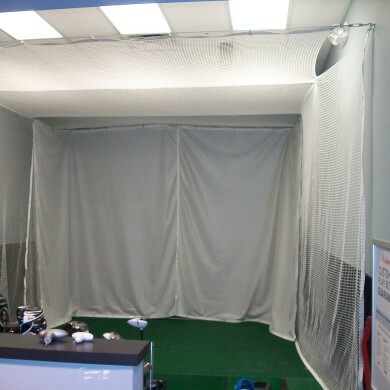 A golf ball hitting a heavy duty curtain. 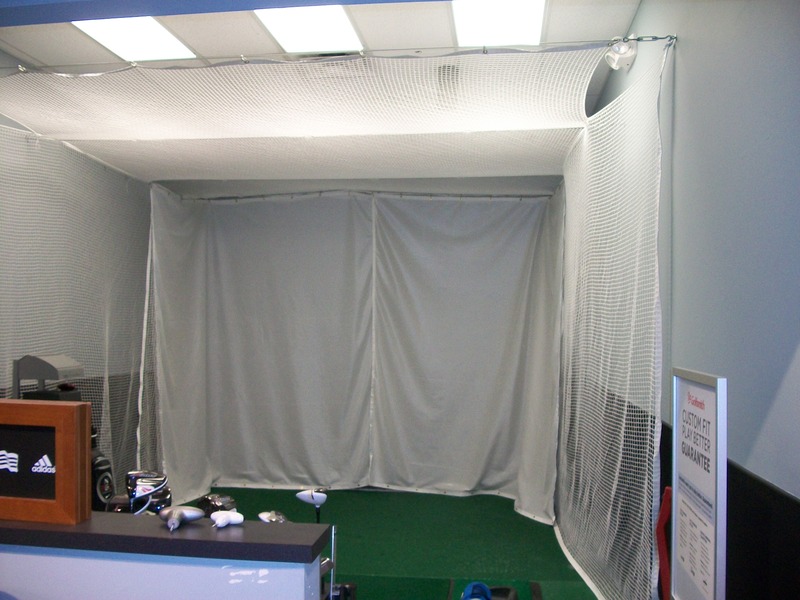 Custom studio in New Jersey with heavy duty curtains. 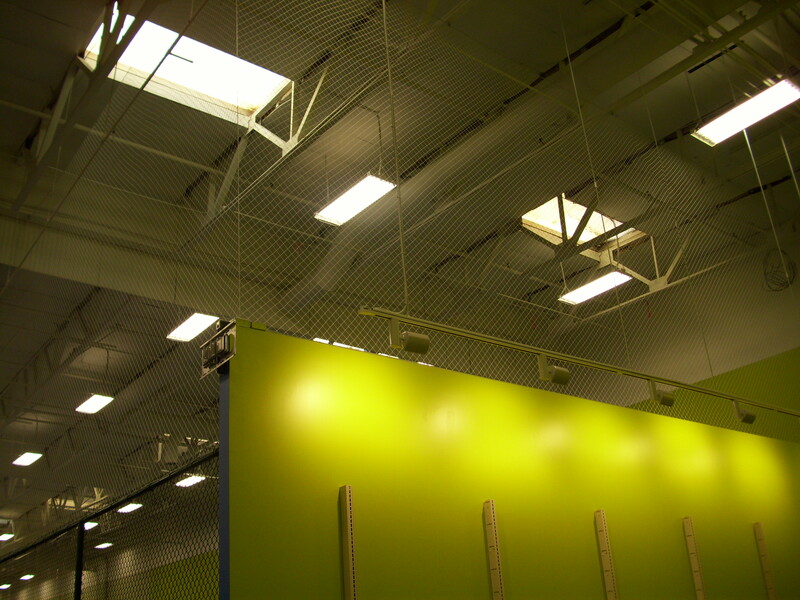 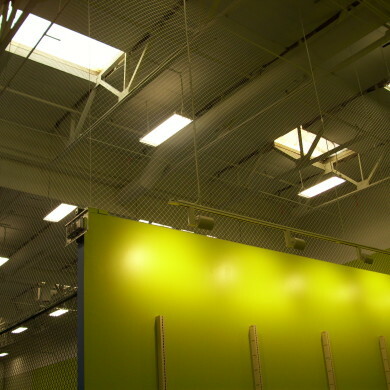 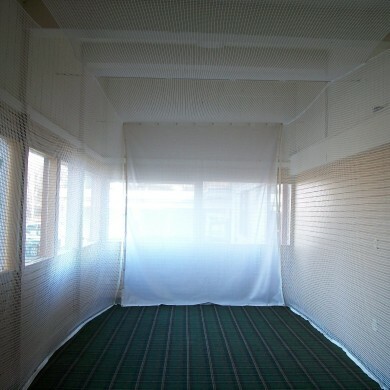 An indoor tennis practice area. 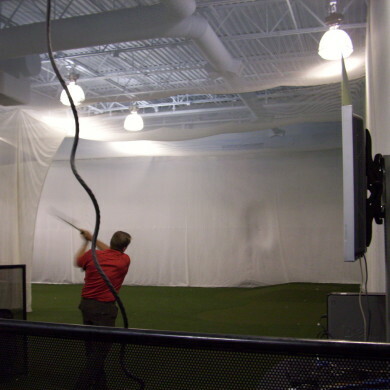 Three-station golf netting with ball return. 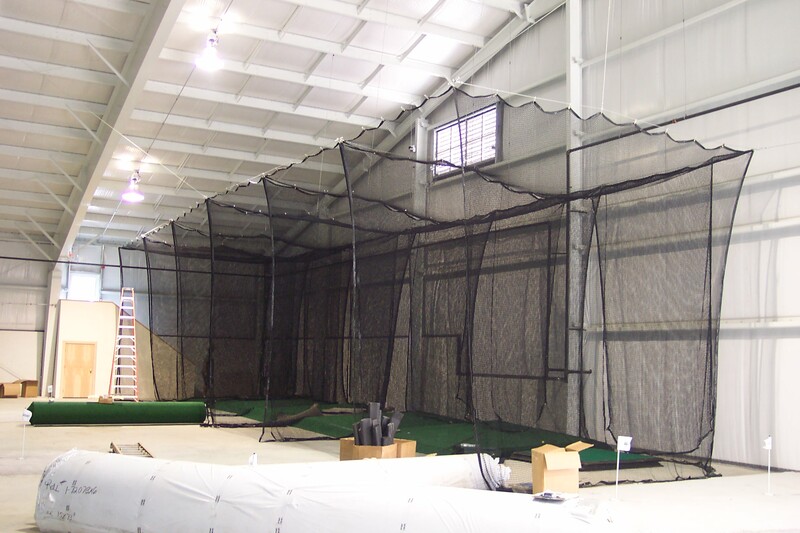 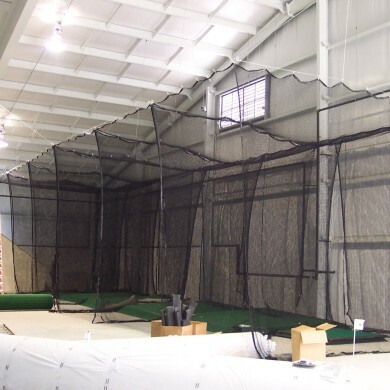 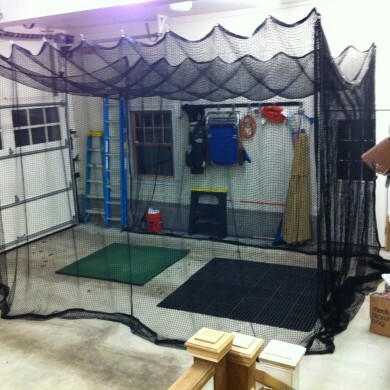 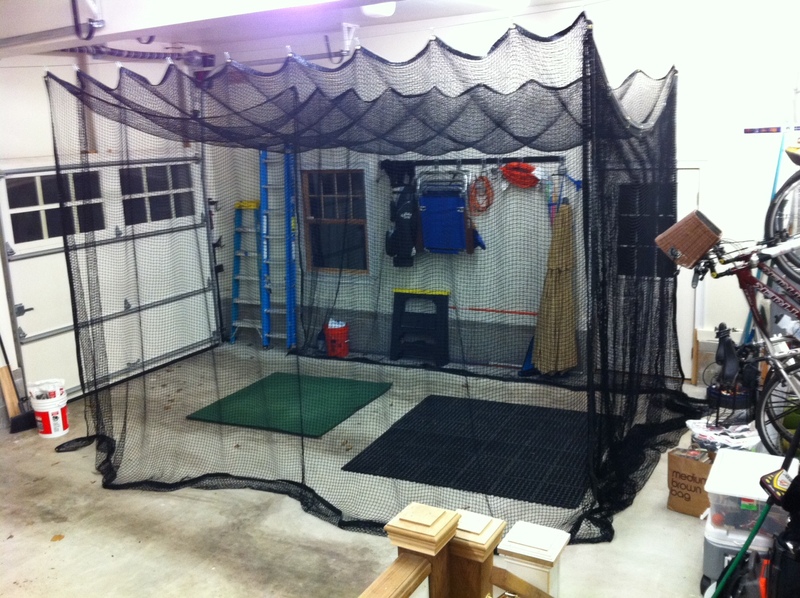 Custom, retractable open-golf net in home garage. 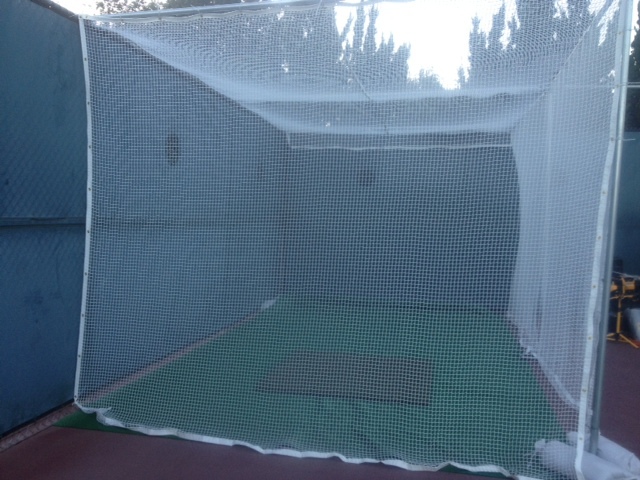 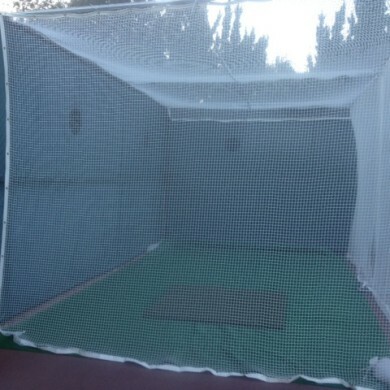 Golf practice net on tennis court, Pasadena, CA.